← Black and White Sunday: The Devil Made Me Do It! So happy you’re all safe. Scared, but safe! 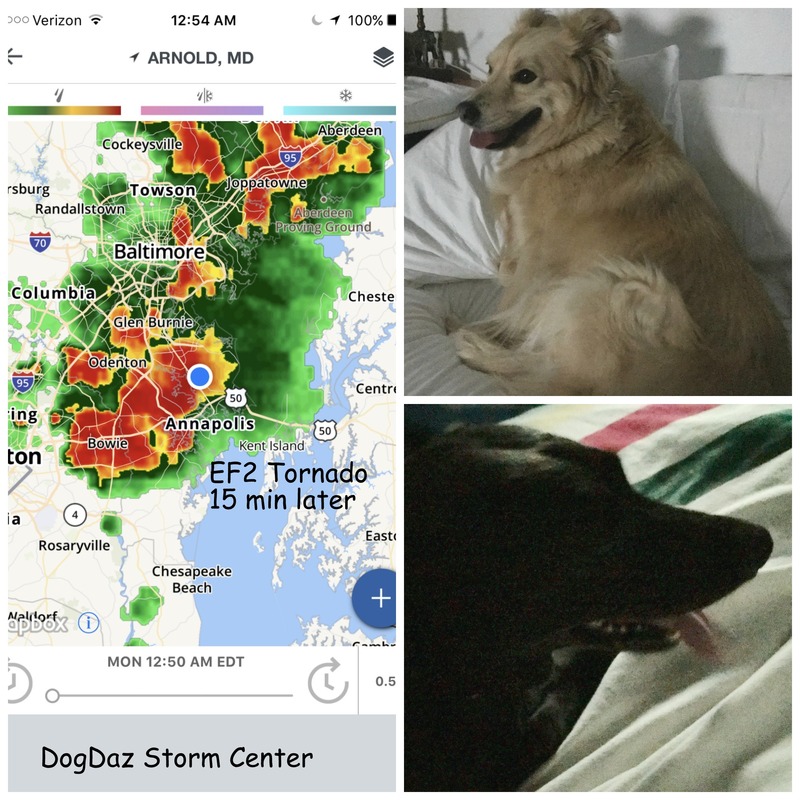 Those doggies should get a job at The Weather Channel! They’re amazing! They would shake and shiver to much to be on tv. Thanks. They were just freaked. No damage here except debris.